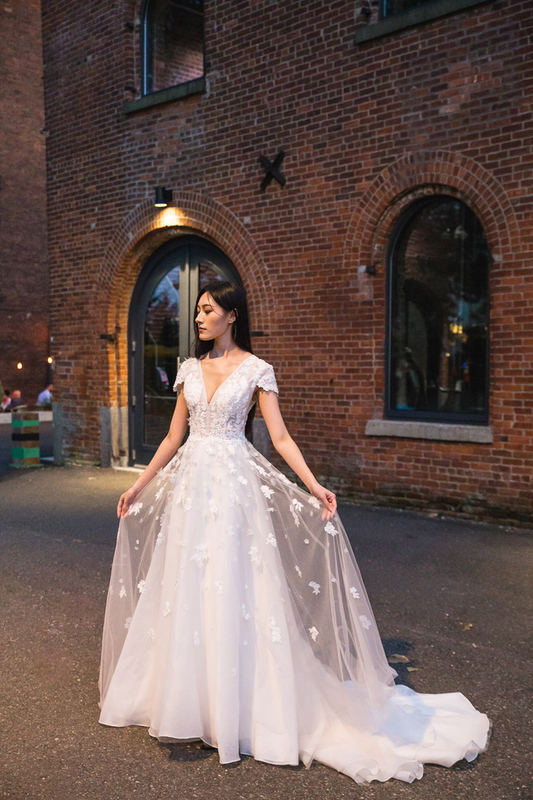 While in New York, WedElf, together with our Vendor We Love – ETHEREAL, looked for New York City’s locations featuring famous landmarks for a photoshoot! New York City is the world’s most photogenic metropolis, and we’ve got the lowdown on how to capture the perfect shots of the city. If you’re landing in The Big Apple soon, we hope this list will be of help to you! An obvious choice! Central Park was officially opened in 1876, known as one of the greatest achievements in artificial landscaping among a period of increasing urbanisation. Of course, Central Park is huge. So where in this 1.317 mi² (843 acres) of nature should you head to for Insta-worthy pictures? We think, The Mall, Bow Bridge, Bethesda Terrace and the Fountain outside it, overlooking the lake. Note: Much of the Central Park area is not accessible by car or public transport, so bear in mind that you’ll be walking a lot. An extra comfy pair of shoes is much needed! The captivating charm of NYC most people will agree on will definitely be from the highest grounds, looking down over marvellous architecture and city lights (if you’re there after hours). 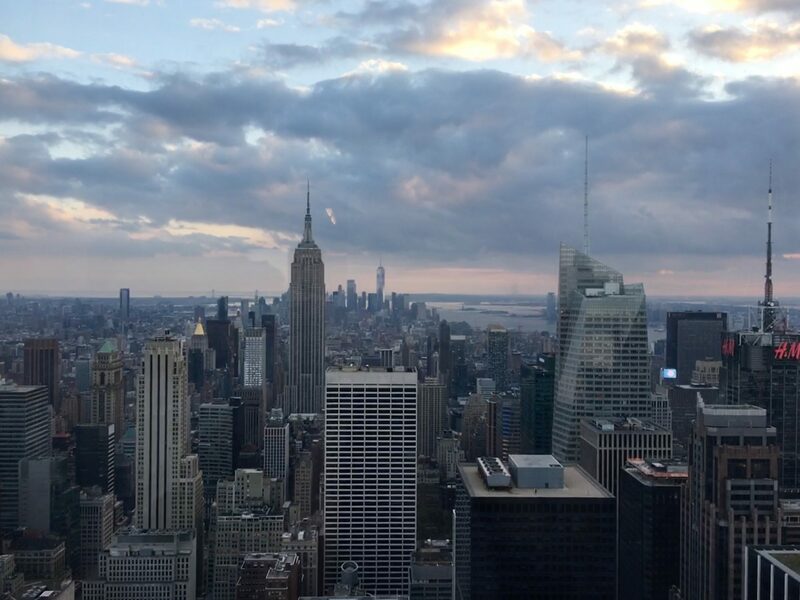 If we have to pick one of the multiple Observatory Viewing Decks, you should definitely pay a visit to the Top Of The Rock. It’s vibrant and breathtaking. Considered to be one of the best viewpoints of New York City, you’ll usually find yourselves among crowds, especially at sunset timings. Alternatively, if you’ll like to escape from tourists clamouring over an open spot in the Observatory Decks, choose rooftop bars! There are plenty in Manhattan where you can get similar backgrounds as the viewpoints, and plus point: you can get comfortable, with bar bites and a glass in hand. Two of our better rooftop bar picks will be The Crown and 230 Fifth Avenue. You’ll not only have a view of the densely-populated skyline view of the Manhattan skyscrapers on the other end, but you’ll also be right next to Jane’s Carousel and the trendy DUMBO neighbourhood, north of the Brooklyn Bridge. The New York City region is an archipelago composed of many islands. Countless bridges connect them and make the New York landscape a picturesque sight. Brooklyn Bridge, Manhattan Bridge and George Washington Bridge are among the many bridges around the region. 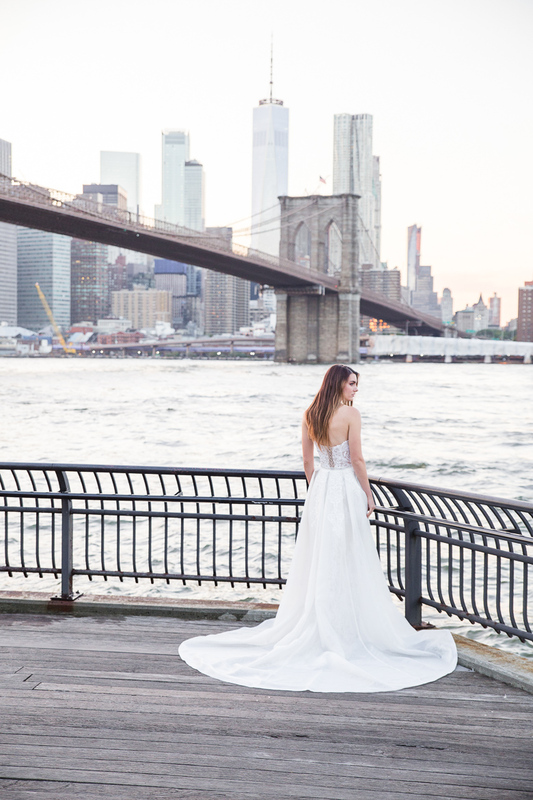 During our photoshoot, we headed to triumphal arch & colonnade entrance of the Manhattan Bridge. The lights and energy of New York City are always dazzling whether day or night, so no matter where you go, be camera-ready! 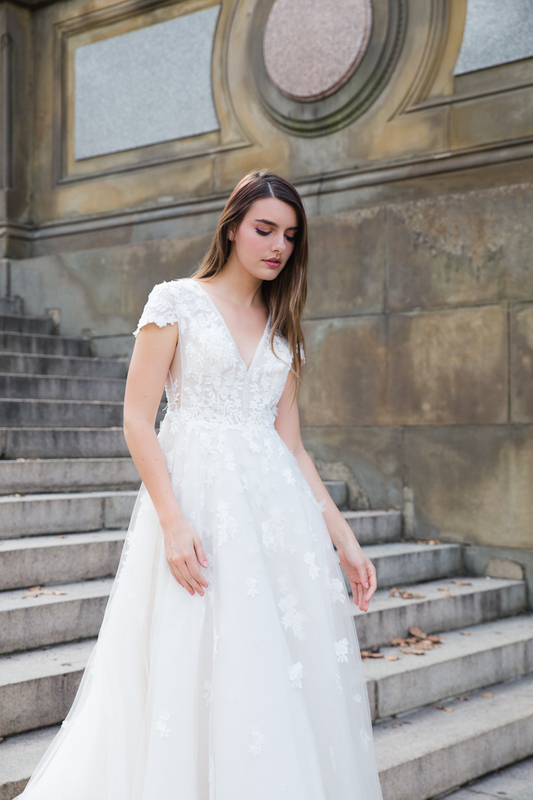 Featured in this photoshoot are the Eudora & Gwenn pieces from the ETHEREAL Bridal Collection 2018/2019, and SONOMI & IZUMI from the Kimono Cheongsam Collection. Stay tuned for a feature about the week we had!